SKU: GSOKSHGRAY/GREEN. 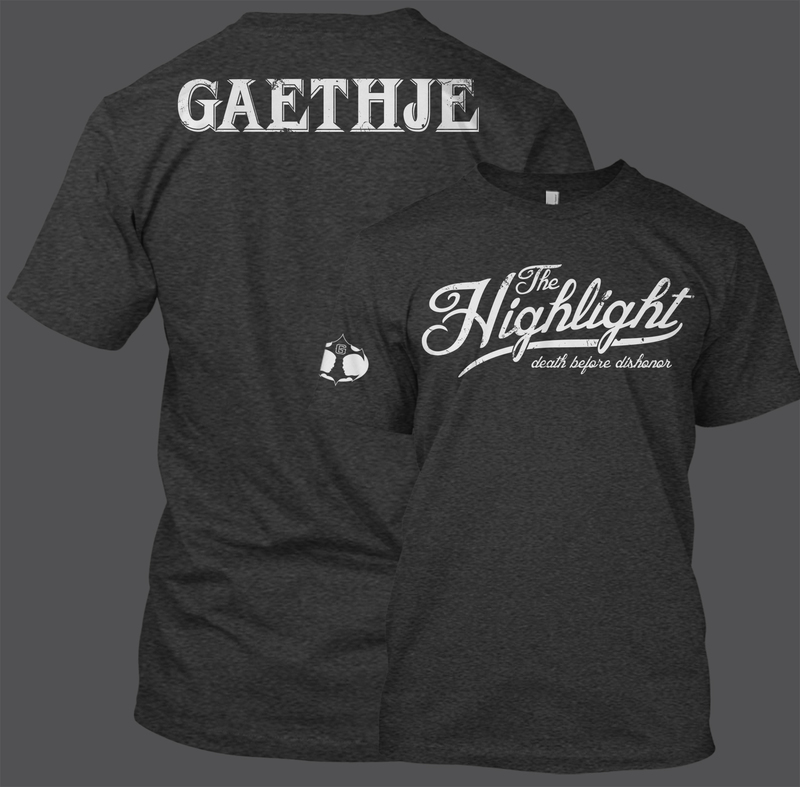 Categories: Equipment, GSOK, Mens/Womens. 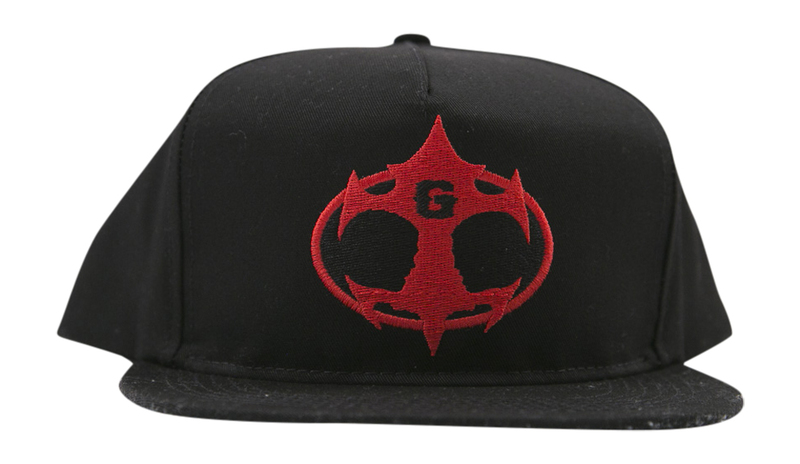 Tags: Green, GSOK, Shin. 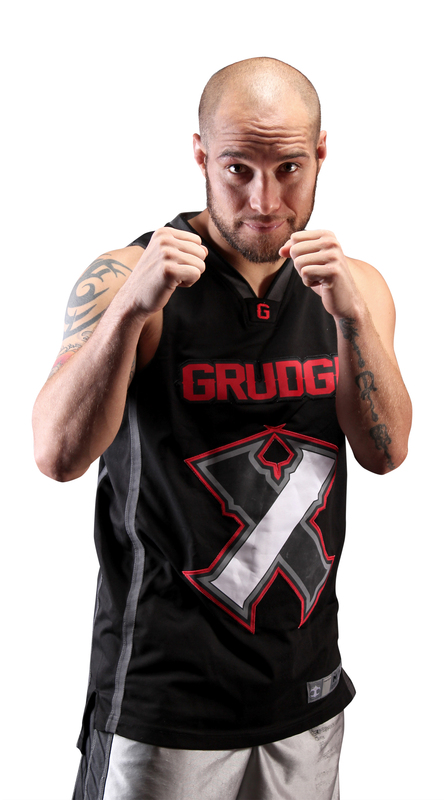 Grudge introduces The G-SOK Shin and leg Compression Sleeve to the fight world. 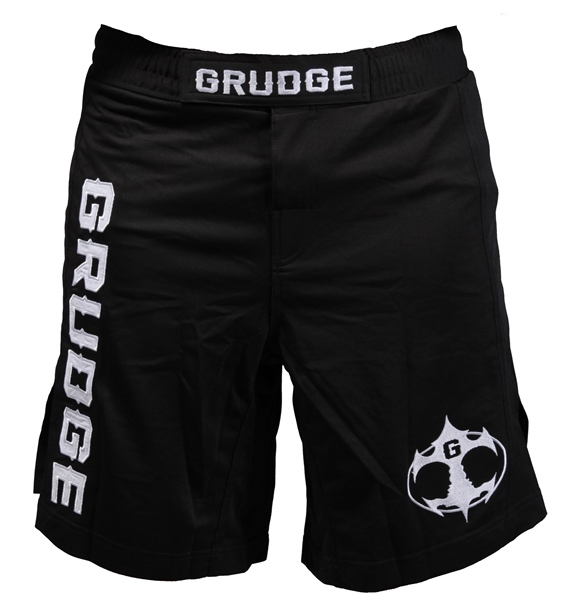 The Shin Sleeve is designed to sandwich shin guard between first and second layers in order to enhance fighter performance and safety. 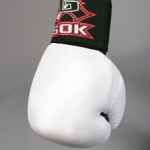 Fighter simply puts on the G-SOK Shin sleeve before Shin Guards. 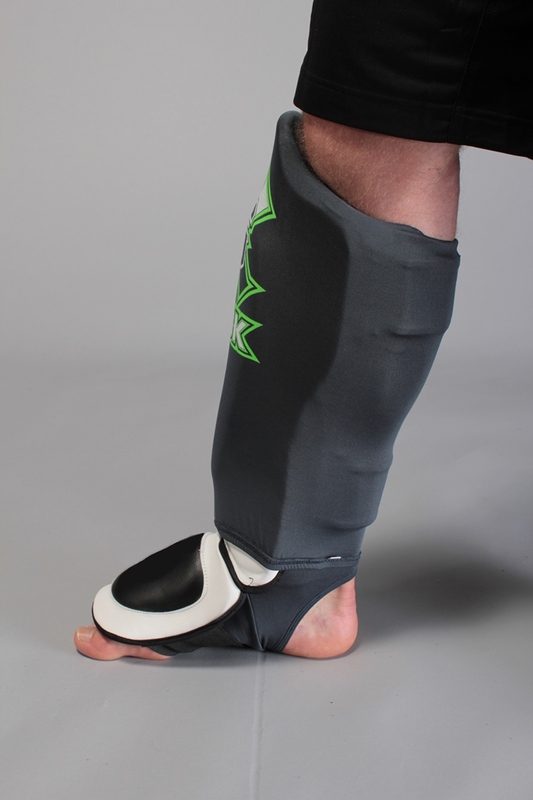 Second, Fighter puts on Shin Guard, folds over second layer, overlapping the shin guards holding the equipment firmly in place, while concealing any Velcro or straps for protection. 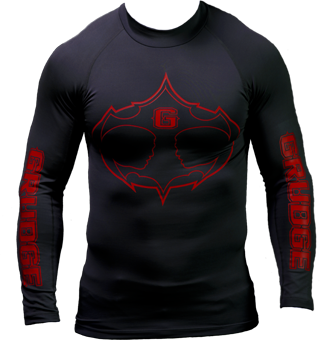 No more Velcro wearing out, no more burns, scratches, infections, or interruptions of training due to displaced or fixing of equipment. 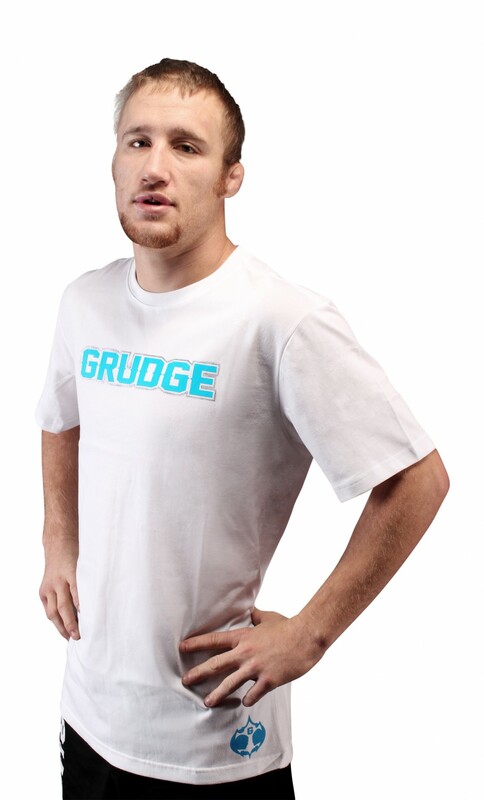 Grudge Moisture-Wicking Polyester with integrated cotton skin for fighter comfort and safety during contact. Elastic tubular liner that engages in foot, ankle, and lower leg support. 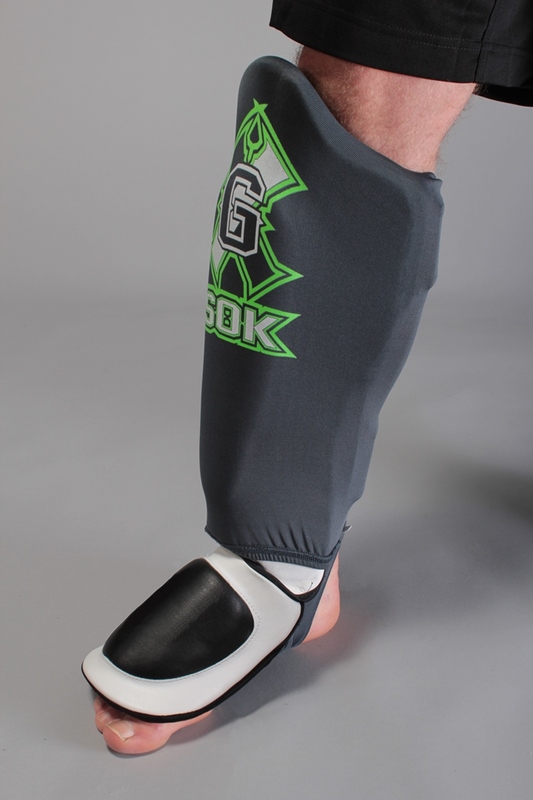 Second layer compression sleeve designed to fold over shin guard, sandwiching the guard to leg. 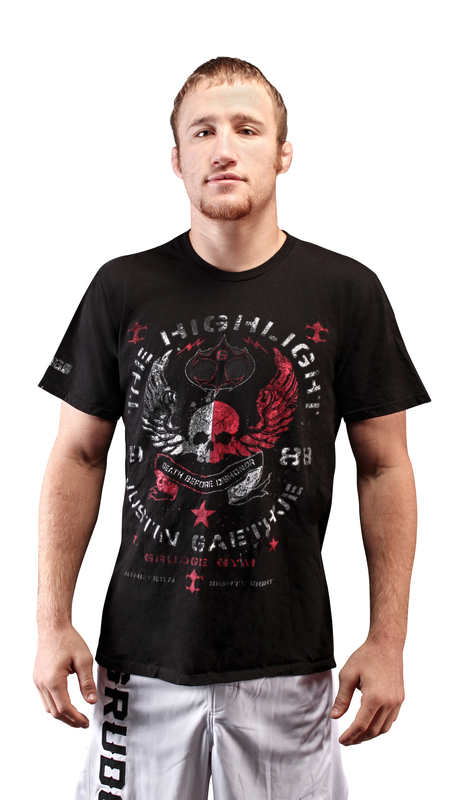 This cling will allow enhance fighter performance and safety from unnecessary abrasions. 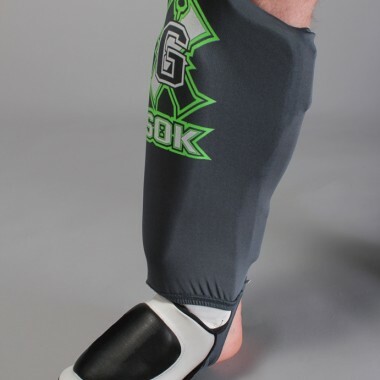 Instructional video of the GSOK Compression Shin Sleeve by Grudge Head Coach Trevor Wittman.